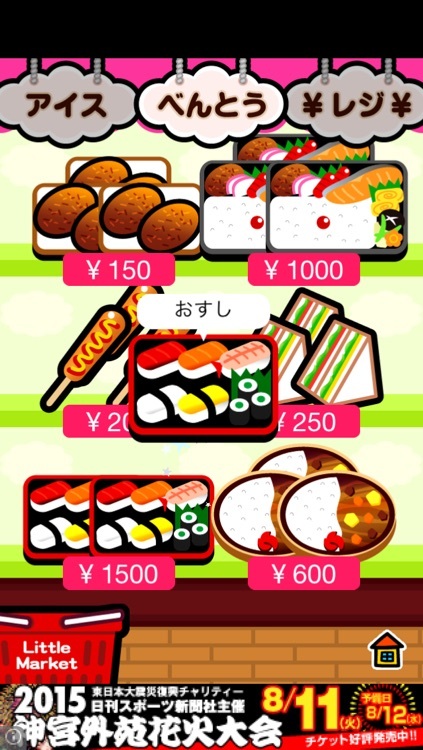 All new shop items !! 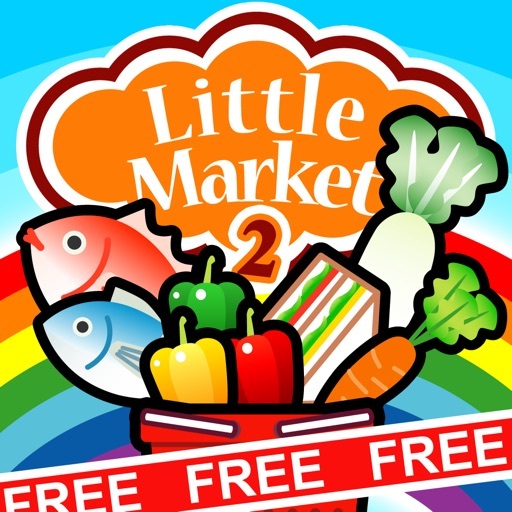 fish, vegetables, ice-cream... and more ! 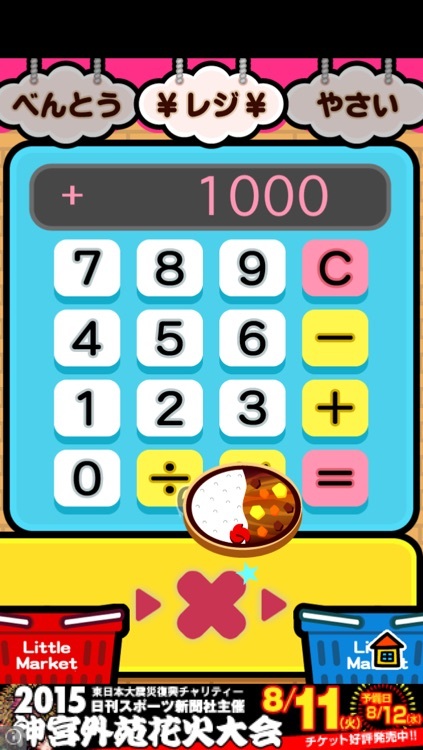 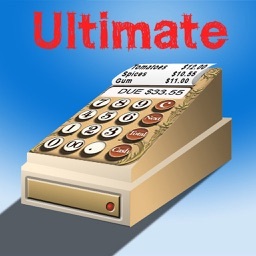 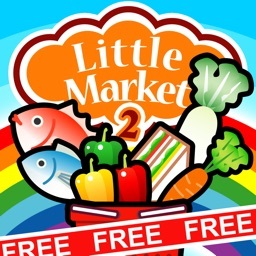 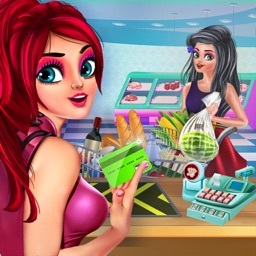 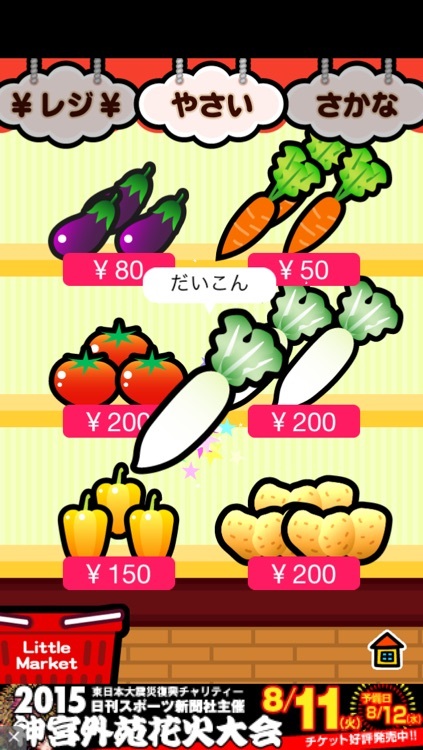 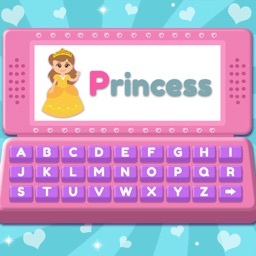 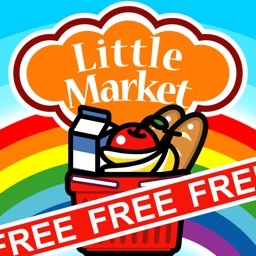 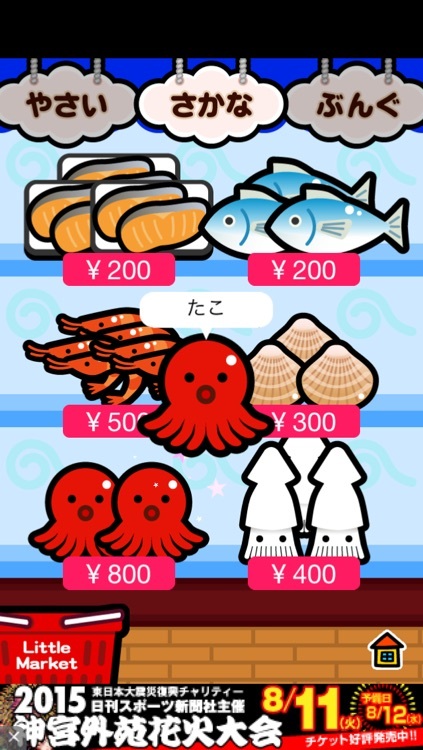 Little market2 is educational app that you can shopping pretend. 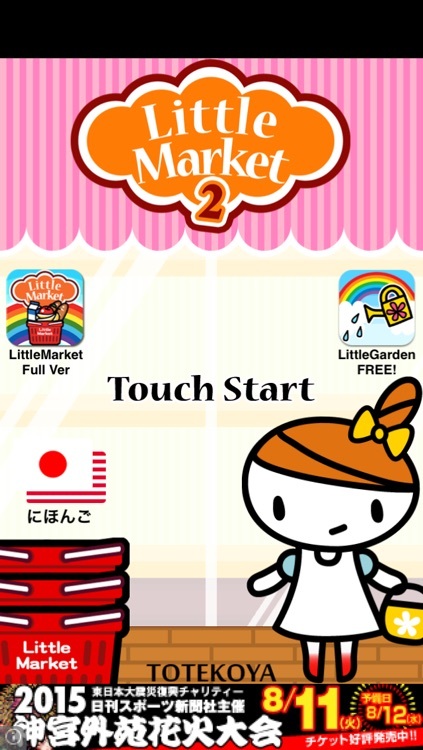 - this App contains Ads.